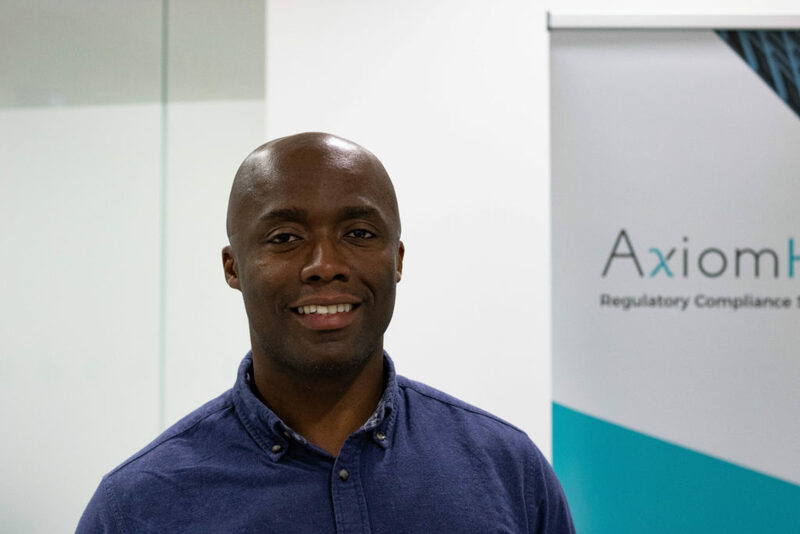 On 5th December, The Reg Doctor caught up with Ed Buckman, VP of Sales at AxiomHQ at the RegTech Rising conference to discuss all things conduct risk, after having seen a short demo of the new AxiomHQ solution for SMCR. How do you define financial conduct risk? Why is it essential for financial firms to mitigate these risks? There are several reasons. The FCA has put in place strict regulations to guard against conduct risk; non-compliance can result in hefty fines for individuals and firms alike. Additionally, conduct which is contrary to applicable rules could and does have a detrimental impact on the firm in the long run and has in some instances lead to the collapse of the firm, as was the case with Lehman Brothers. We’ve also seen numerous instances of the FCA and other regulators banning individuals from ever working in the City following breaches of relevant FCA conduct rules. Finally, firms are aware of the potential risk to their reputation of any conduct rule breaches. Companies may question whether it is prudent to do business with financial firms which have earned a reputation of non-compliance. Under the extended Senior Managers & Certification regime, individuals and firms would be expected to pay even more attention to the mitigation of these risks. What are the main challenges that firms face in mitigating financial conduct risk? Firms are made up of lots of individuals, the key challenge they face is keeping track of what each of these individuals does and how this conduct may impact on the firm. It is incumbent on the firm and its appointed executives to ensure that they have got the right processes in place to check what individuals are doing; that the relevant controls are in place to address any such conduct risks which may arise. Individuals should be properly briefed, appropriately supervised and supported in carrying out their responsibilities. Embedding such controls and frameworks in the organization and ensuring that they are fully adhered to is key to mitigating any such conduct risk. What steps can firms take to address these challenges? How can RegTech firms help? Technology always helps, but before turning to technology, it is imperative that firms recognise the importance of conduct, the way people behave. A culture of compliance must be ingrained in the culture of the firm from the very beginning. In the event individuals fail to follow the rules, having the right technology in place is not going to help. Having succeeded in developing a culture of compliance, firms may turn to technology to facilitate compliance. This is where RegTech can be helpful. Firms outsource some of their processes to third parties for example, how do such firms then have oversight over the work that is being undertaken by third parties? Excel spreadsheets and email have proved very useful for firms; but having access to software that provides comprehensive oversight for all the processes firms have outsourced to third-parties, has proven to be very successful for several of our clients. With the extension of the SMCR regime, firms, both small and large, are looking for solutions to help demonstrate that they have taken reasonable steps to ensure compliance. While it is possible for firms to utilise excel and a patchwork of manual solutions to demonstrate compliance with the new regime, having access to technology like the Axiom platform will enable firms keep track of all the relevant activities and corresponding documentation and help reduce the cost and burden of compliance. Find out more about AxiomHQ here. Previous Post Digital Regulatory Reporting – It’s only rules, data and execution – are we finished yet? Next Post Digital Regulatory Reporting – it’s a 2018 wrap!